Project Engineers at Colvos are responsible for a wide range of duties, both on-site and office based, from preconstruction through final closeout and must be willing to travel between our Tacoma office and multiple project sites throughout the Puget Sound area. Because the Project Engineer is so involved in all aspects of the project, a willingness to put in the time needed to support the project team is expected. Someone with a strong work ethic and desire to grow in their construction career will excel in this position at Colvos Construction. 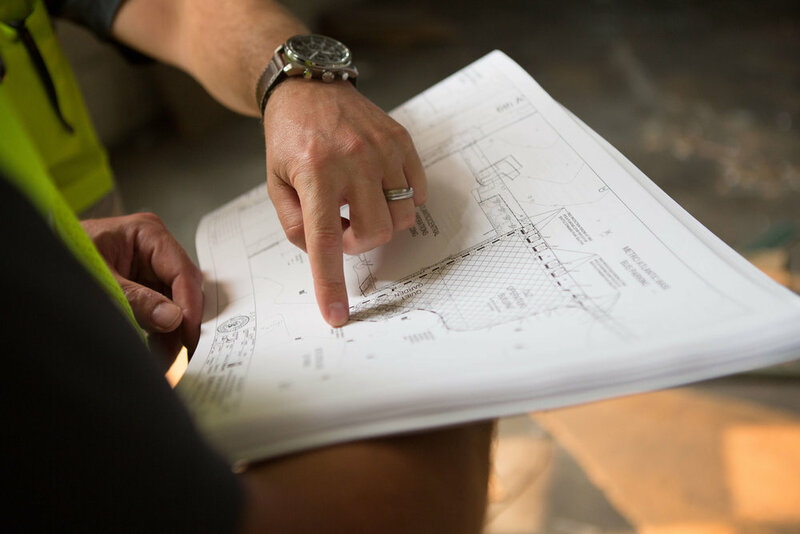 The work of a Project Engineer is varied, from reviewing plans and financial projections for accuracy to creating project schedules and communicating consistently with subcontractors to assure their work is done properly and on time. Supporting the project manager, the project engineer meets regularly with all of the parties involved, including the owner, to provide status updates and answer questions. Maintain client relationships by meeting and managing project expectations, professionally addressing any concern or escalating issues as appropriate. Support the project manager and superintendent throughout the entirety of the project. Keeps documents, files, and dailies organized onsite and on Procore. High level of communication - verbal and written - with subcontractors, team members, clients and design team. Identify design and owner changes and document into the RFI process. Coordinate with subcontractors on timely and quality submittals and work with the architect on approvals. Document and organize cost items during construction. Work with the project team to identify and mitigate risk. Read and understand owner contract requirements. Read and understand company standard subcontracts. Write detailed subcontract scope letters. Prepare weekly OAC meeting minutes and track actions items for all team members. Prepare monthly cost reporting to project management. Leads the project closeout effort on the project. Assist project manager is cost tracking, cost projections and change management. Be alert for future work with the client. Bachelor’s degree in Construction Management or equivalent. Minimum of 5 years of commercial construction experience, 2 years as Project Engineer. Proficient in Microsoft Office, project scheduling, estimating, and Procore software experience a plus.